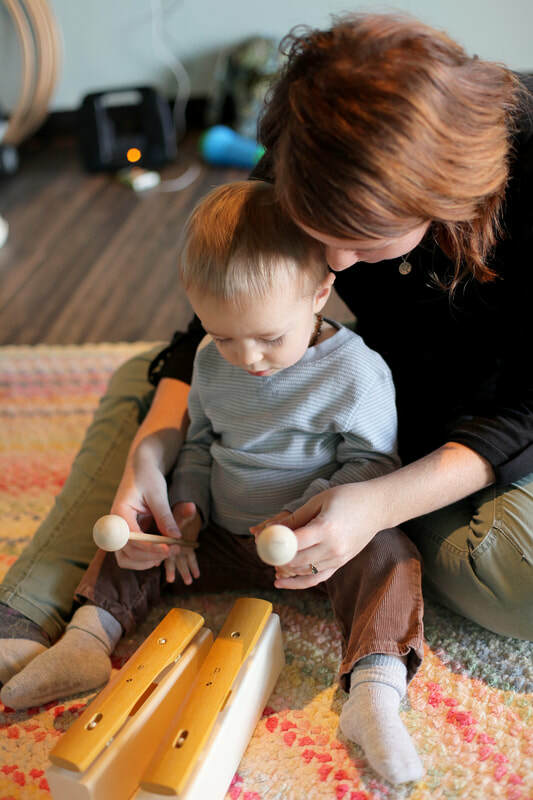 Singing, dancing, bouncing, drumming, rocking…... Family Music for Toddlers is a joyful experience for you and your toddler. 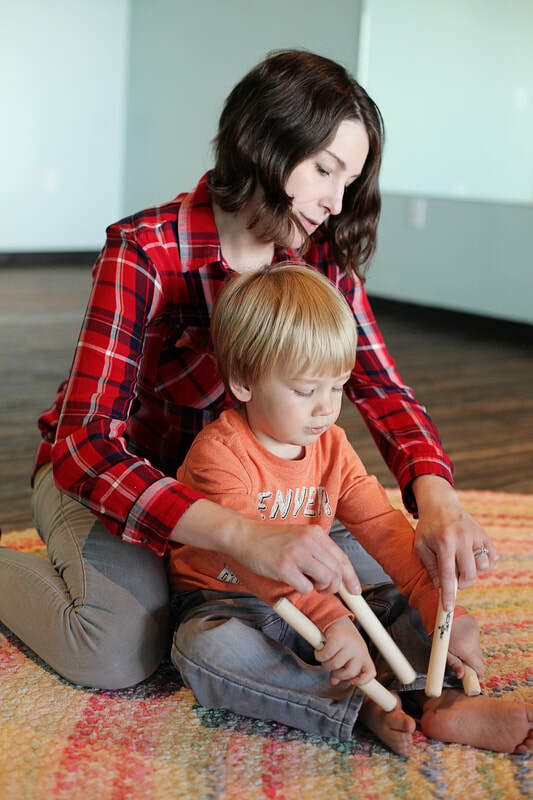 Designed to immerse children in music and to equip parents with tools to help them interact with their toddler musically. Through folk songs, finger plays and playing simple rhythm instruments this class sets a foundation in musical concepts such as steady beat, rhythm, melody and major/minor tonal patterns. Each class meets the child where they are developmentally and helps them grow life skills including impulse control, sharing, waiting, and trusting. We would love to have you join us for this unique bonding experience that will last your child a lifetime!